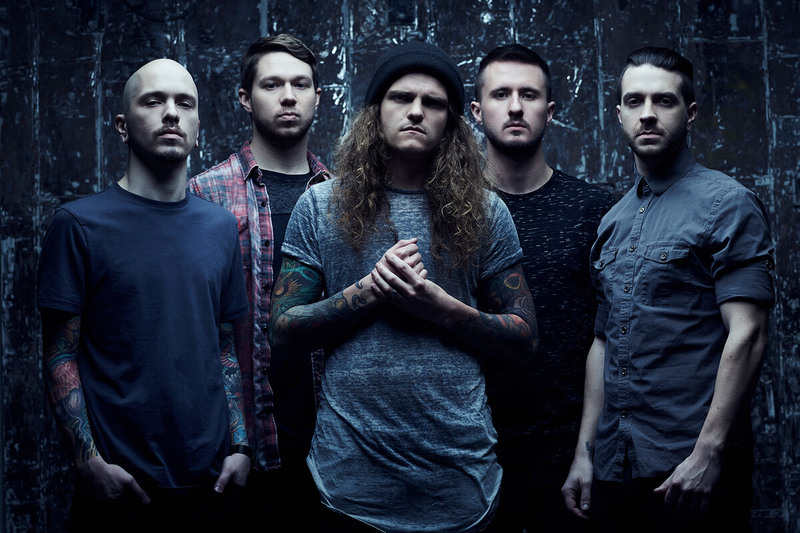 Ohio-based metalcore band Miss May I are certified veterans, now ten years in the game and stronger than ever. As a band of close friends since high school who took all the great advantages of the MySpace days, they’ve been able to grow into an explosive metal band that always pushes their own boundaries and are hell-bent on challenging the metal status quo. Now signed to Sharptone Records, the band’s latest album, „Shadows Inside‟ is a boundary-crushing tour de force combining modern metalcore with melodic death and thrash elements. “An epic declaration of rising from the flames and striding headfirst into a new era.” – Metal Hammer. KRANK’D UP 2018 featuring Miss May I and SikTh takes place on Saturday, 29 September at Sundowners, Alberton. 19 spectacular South African rock and metal acts will be rounding off the line-up and announced soon. Krank’d Up 2018 is sponsored by Monster Energy.